Brittany Hudak: Leadership from Classroom Champions on Vimeo. Brittany Hudak: Feedback from Classroom Champions on Vimeo. Brittany sent us a video about Diversity. Brittany Hudak: Diversity from Classroom Champions on Vimeo. Brittany Hudak: Goal Setting from Classroom Champions on Vimeo. 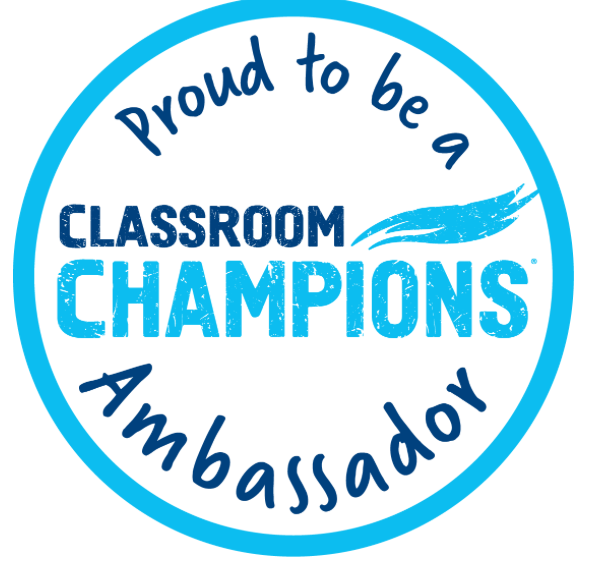 Brittany Hudak: Welcome To Our Journey from Classroom Champions on Vimeo.